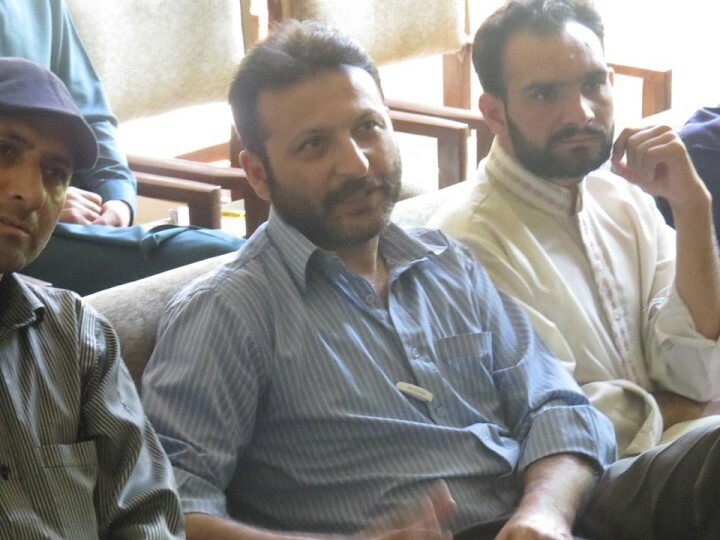 Media Foundation 360 held a day long learning session for journalists in Gilgit Baltistan on “Responsible Journalism”. 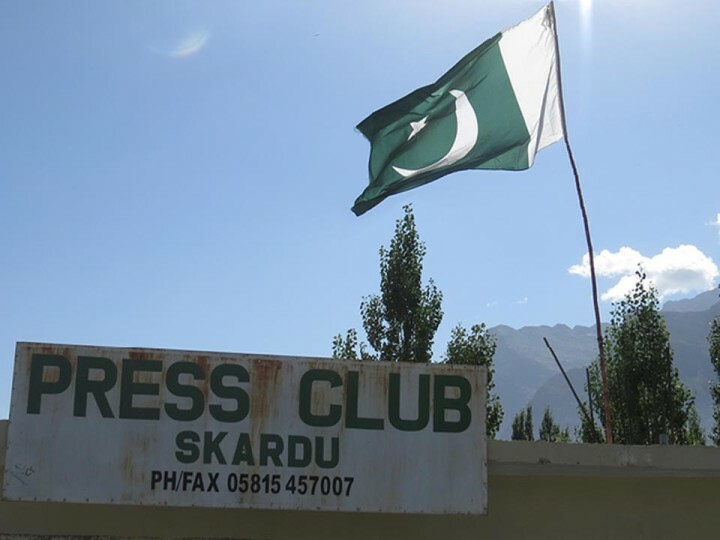 The sessions were conducted in collaboration with press clubs in Skardu and Gilgit in keeping with the MF360 mandate to build capacity of journalists and strengthen journalism institutions in Pakistan, especially those in the remote, neglected regions. 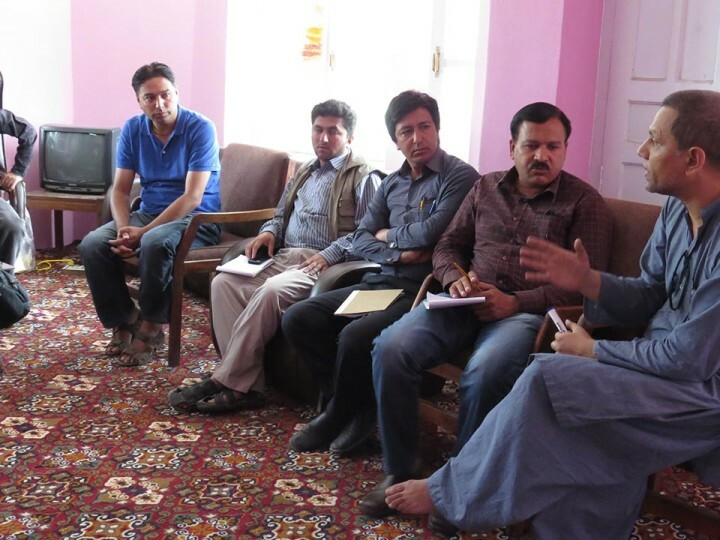 The trainings were attended by young and mid-career journalists associated with local and national media. The idea was to reach out to reporters who need it the most, beginners and mid- career journalists. 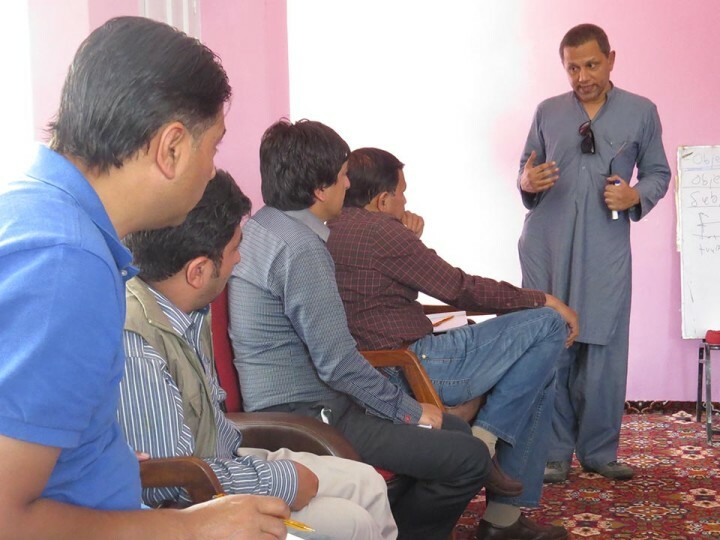 In Skaradu the training was held on August 28th where journalists sat late through the session, and requested for additional sessions on news writing and story-telling, saying the opportunities for training were rare and they wanted to make the most of it. 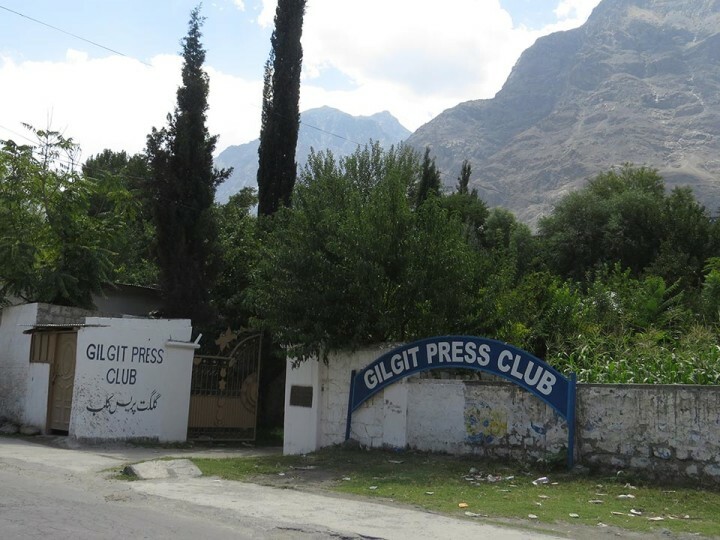 The session in Gilgit on August 30th included an extra session on Media Ethics and News Qualities as requested by the participants. 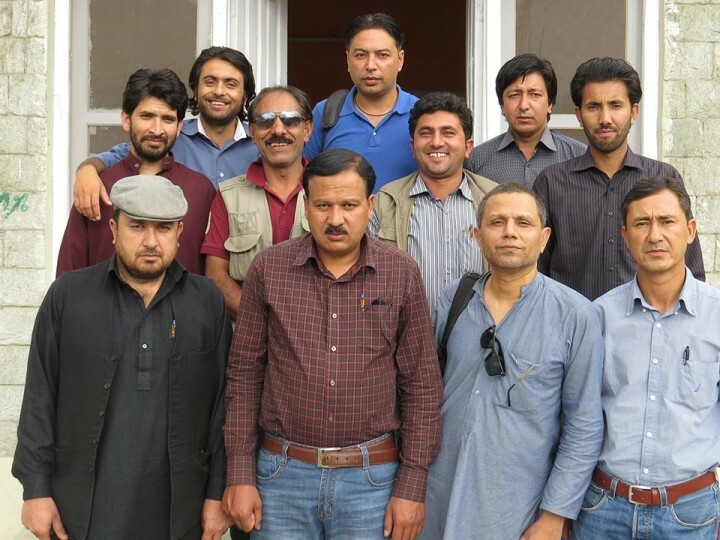 In both the sessions, the enthusiasm for learning the tools of trade among the journalists was over whelming. 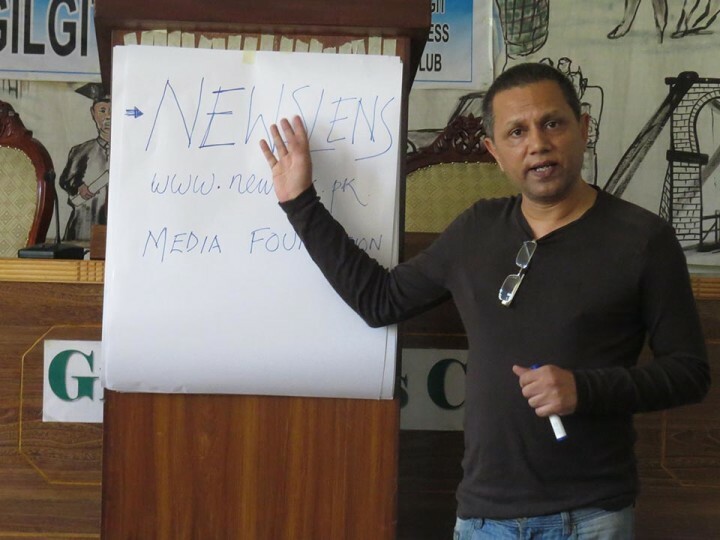 The participants stayed engaged through the sessions, asking question and bringing insights into the media landscape.